HISTORIC. ICONIC. SIMPLY STUNNING. TIE THE KNOT IN STYLE. Steeped in class and tradition the fabric of Philadelphia’s contemporary history was written within the walls of the Warwick. 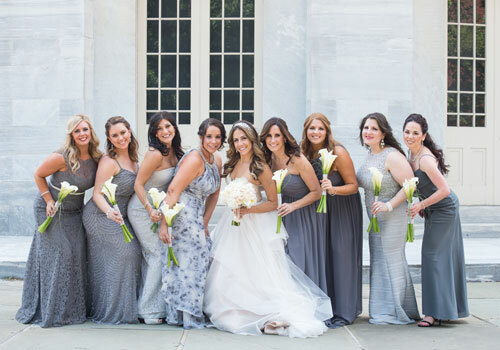 Since 1928, the Warwick has hosted countless grand weddings for prominent politicians and government officials, corporate leaders, and entertainment personalities. A blending of history, culture, and modern style, we offer over 17,000 square feet of venues including two gorgeous ballrooms ideal for an unforgettable wedding experience. 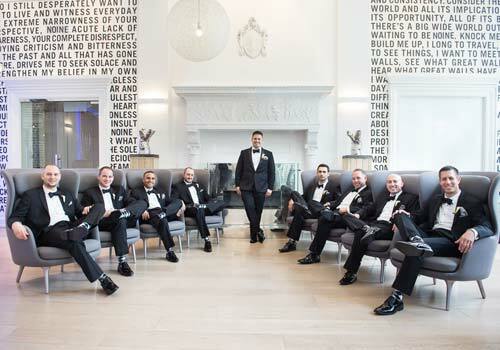 From expertly curated catering menus by our world-class culinary team, top-of-the-line audiovisual equipment and support, to our experienced wedding planners we will take care of every detail allowing you to relax and enjoy your once-in-a-lifetime occasion. 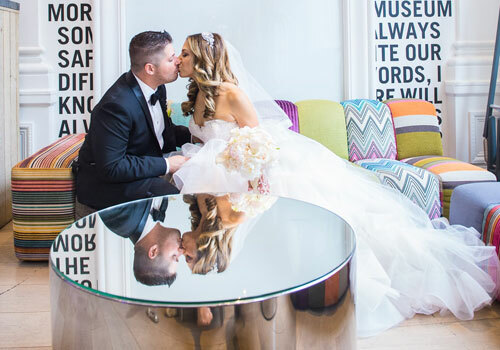 A wedding at the Warwick is forever with guests making it an annual tradition to revisit the venue where they exchanged their vows. The echoes of our 90-year history can be felt throughout our historic event spaces. Immerse yourself in elegant style and class in one of the most sought-after wedding locations in Philadelphia – our 3,750-square-foot Grand Ballroom. Share your big day with up to 300 of your closest family and friends. Rich in history, our two ballrooms are unlike anything else and feature dramatic soaring ceilings, stunning windows offering plenty of natural light and expansive space. For truly elevated occasions our historic Grand Ballroom is steeped in elegance and features custom digital lighting, which allows the guest to tailor the lighting specifically for their event.